Live Streaming an event is what you would like to do, and mix that with a Social network to gain the best and active viewers of that event. Facebook being one of the most active social networks, could be a good platform to get a good audience when you are trying to stream some something live in either the audio or video format. All you need to have is a good live stream tool that would do the work easier for you, and integrating that into the Facebook social network should be easy for you to live stream directly from your Facebook page. 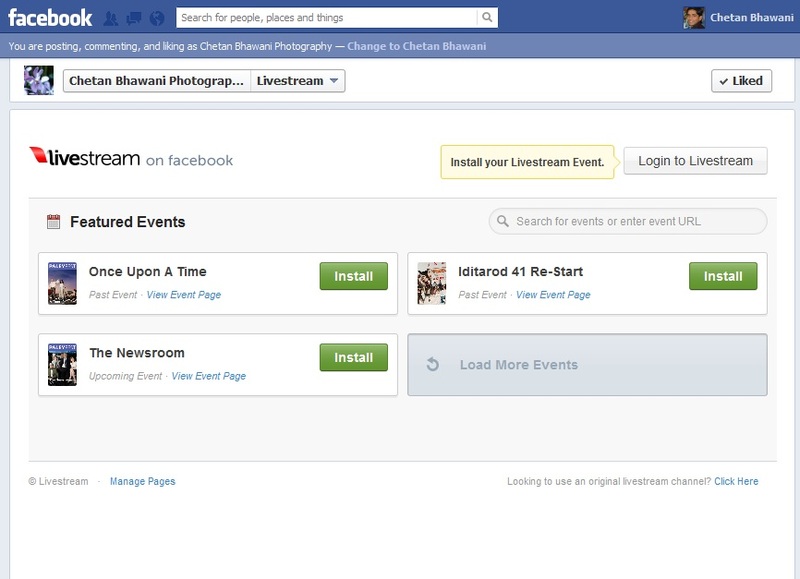 Open the LiveStream app on Facebook, where you would see the option to Connect Facebook to Install Livestream. Hit on the button and then it would ask you for the permission to access your public profile and the friends list, and it would even need the access to post to your pages. Once the permissions are set, the Livestream app would show you a list of pages you own, and there you may install it to one of the already present pages, or try to Create a New Page for the live streaming. Once the page is selected, there would be an option to Login to Livestream, and if you do not have an account, you can do so through the same pop-up that appears as the login page. 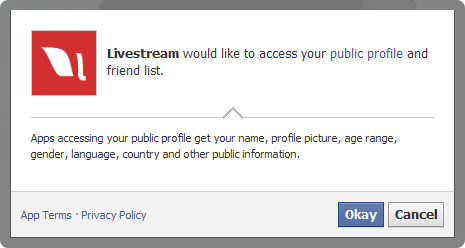 It is mandatory that you need to have a livestream account for installing it into the Facebook pages, or even to create a Livestream event. 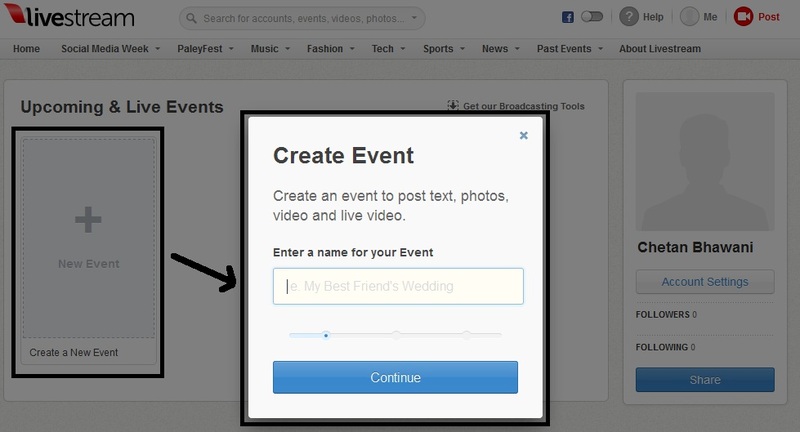 Once logged in, click on “Create New Event” and you would be redirected to the Livestream website for the steps to create an event. There you may enter the name for the event, where the event can have text, photos, videos and the live video streaming, but not everything would be available for the free account. The next couple of steps would involve having a banner for the event, or the poster which you can upload and the website would show that as a logo to the viewers. Then you need to set the time for the event, and it would be the time for the start and end of the event. 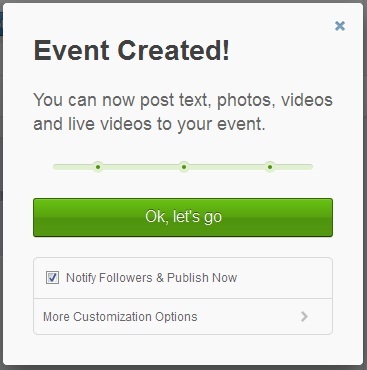 Once the steps are done, the event is created and you can next notify the followers and publish the event. 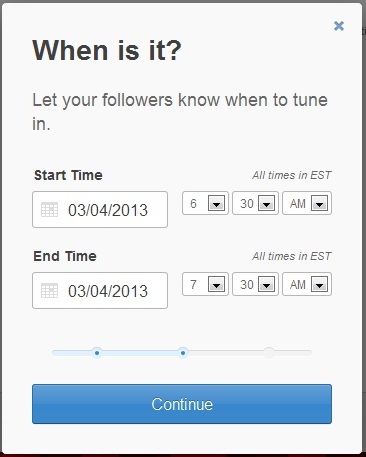 You may customize the time and date for the publishing and notifying and keep the event drafted too if you wanted to notify the followers later. And after the event is published, you may see that in the list of My Upcoming Events in the Facebook app, after you refresh the page. 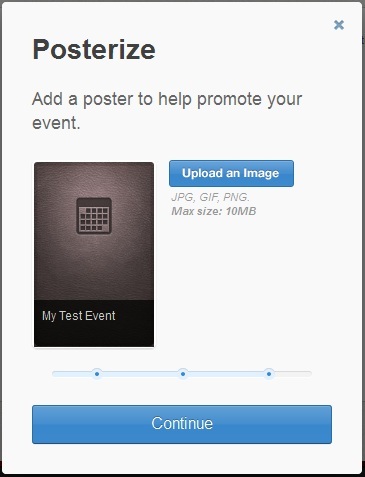 Click on Install and it would install the same for you and an event tab is created on your Facebook page. The actual embedding is by going to the Livestream website where under the event there are links for – Full Event Page, Install on Facebook and Player. Hit on the second option, i.e. Install on Facebook and you can embed the same. Check out the Facebook Music Player app if you wanted to embed music easily onto your profile or pages. I use muses which is a music player that I use on my website, it’s an embedded code one, am I able to use this on my Facebook fan page?